The Rotary Youth Leadership Awards (RYLA) offer men and women between the ages of 18 and 25 years an opportunity to attend a residential seminar designed to develop their leadership skills. Activities such as abseiling, rock climbing, hiking and camping out, presentation skills, conflict resolution, yoga and discussions on social issues are just part of the week long Program. 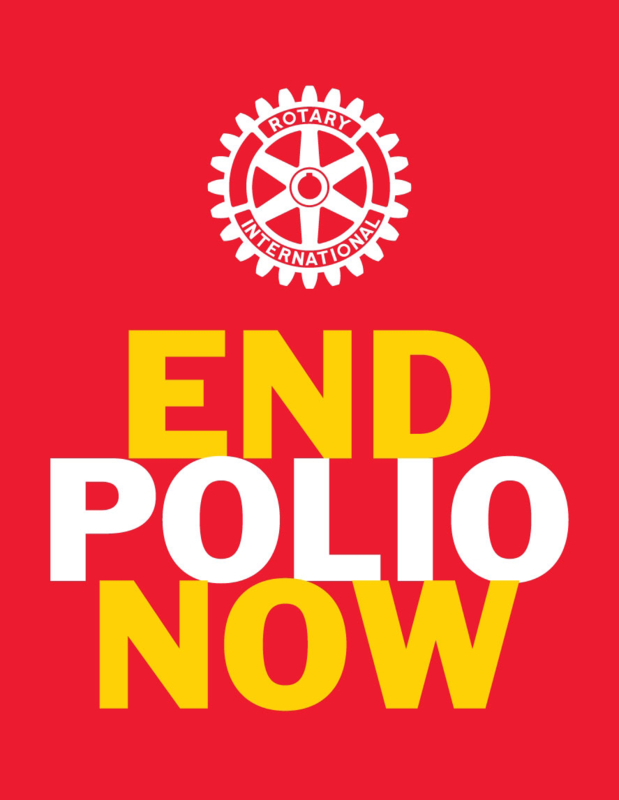 Rotarians and their partners are invited to attend the final night dinner at the seminar. The meal and entertainment are prepared entirely by the participants themselves. After the seminar, awardees address their sponsoring Rotary Club and receive their RYLA certificate. Businesses in consultation with a Rotary Club can also nominate and sponsor suitable candidates. City-based clubs are encouraged to use their country contacts to find suitable candidates, especially in those towns without a Rotary Club. RYLA 2019 will run at Bickley Campsite from Saturday January 12th to Friday January 18th. All transport, accommodation and meals are included in the nomination fee.